For the last week of November, we’ve got a limited time offer on all KeyShot licenses, upgrades and add-ons*. 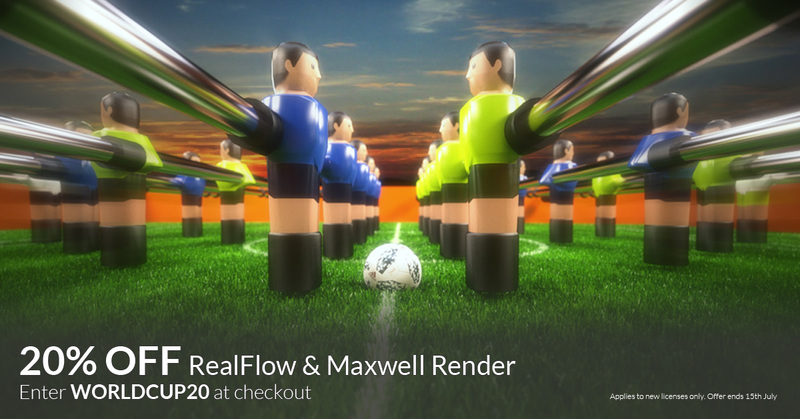 For ONE DAY ONLY we’ll be offering a very special discount on KeyShot licenses. This means you can buy KeyShot HD, KeyShot Pro and more at our best price ever. Put it in your calendar, because this is going to be the best time to buy if you’ve been looking to get into KeyShot, or add another license for your team. All week long we’ll be offering a great discount on all things KeyShot*. If you’ve been looking to boost your productivity by upgrading HD to Pro, this will be your best opportunity! We can’t (won’t) say what the discounts will be just yet, but follow our blog, Twitter and Facebook to be the first to know. *Offer excludes EDU and Maintenance products as well as KeyShot for ZBrush. If you have an old license for Vectorworks, but are not on a Service Select contract, this is the deal for you. This offer, exclusively for valued Vectorworks customers, is valid now through to November 16th. Existing customers not on a Vectorworks Service Select contract, with Vectorworks 2018, 2017 or 2016 get a 50% discount on upgrades when buying a year of VSS. 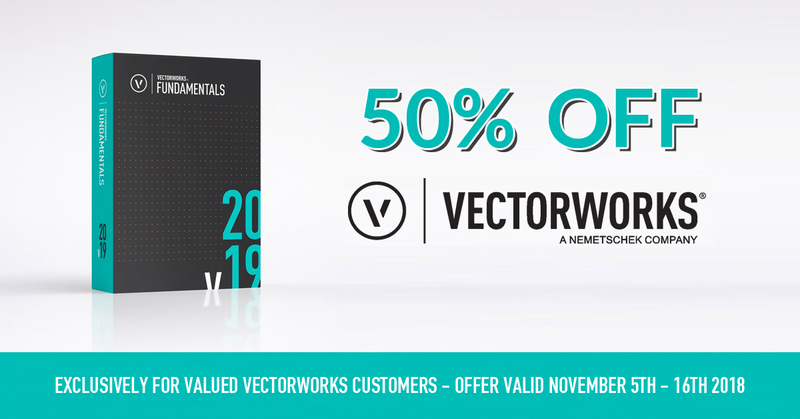 If you have Vectorworks 2015 or earlier, you can even buy a new 2019 license at a 50% discount when buying a year of VSS. Now is a great time to buy or upgrade Vectorworks. 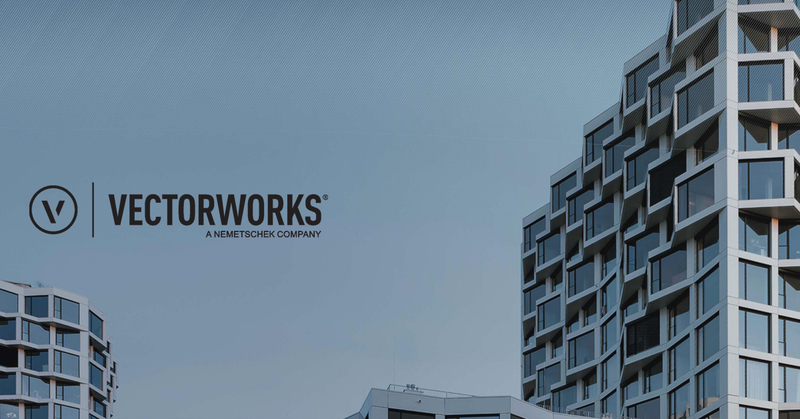 We’ve got some amazing offers that you should definitely take a look at whether you’re new to Vectorworks, or even a current VSS subscriber. From August 1st to September 11th 2018, new customers buying new Vectorworks licenses will get 1 year VSS for free. Free VSS through this offer will renew on 1st September 2019. As if you need convincing when it’s free, you can still read our post Why Should I Have Vectorworks VSS. As an added bonus, new customers will find the cost of adding a module is discounted by a very generous 50%. Modules included are Architect, Landmark and Spotlight. If you’re still using Vectorworks 2015, there won’t be a better time to upgrade to the latest version. Once Vectorworks 2019 is released, you’ll no longer be able to upgrade from 2015, as only the three most recent versions are supported (you’ll need to buy a brand new license for the latest version). Upgrade now to get free VSS and, if you’re using Fundamentals, a 50% discount on modules. Remember, you’ve only got until September 11th 2018. Existing customers who do not currently have VSS will also get a free year of VSS if upgrading between August 1st and September 11th. If you are a Vectorworks Fundamentals user with an active VSS contract, you will be given the opportunity to add a module to your existing license free of charge when 2019 arrives! If you choose to add a free module to your license, your VSS renewal date will change to reflect the additional module. 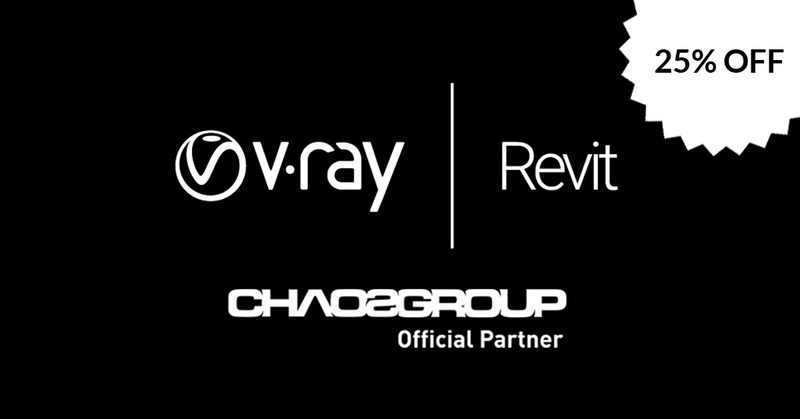 * New customers are people who are new to Vectorworks, or have used it in the past but have since moved to other software or have licenses that cannot be upgraded.